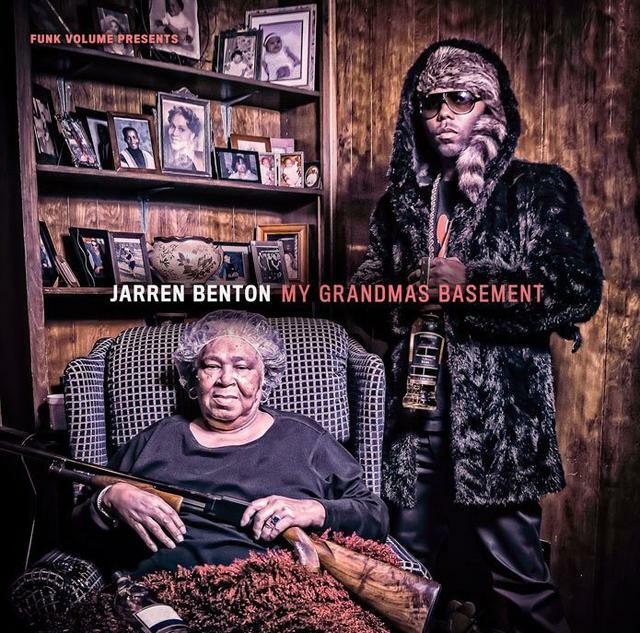 This week's unintentional theme for Underrated Audio seems to be dark and trippy tracks-- from Jarren Benton spitting craziness, Don Trip giving us mellowed out and dark bars, and the Flatbush Zombies delivering drug-addled rhymes, all bases were covered in either department. Check out those three tracks, as well as two more that are on the lighter side, by clicking through the gallery above. 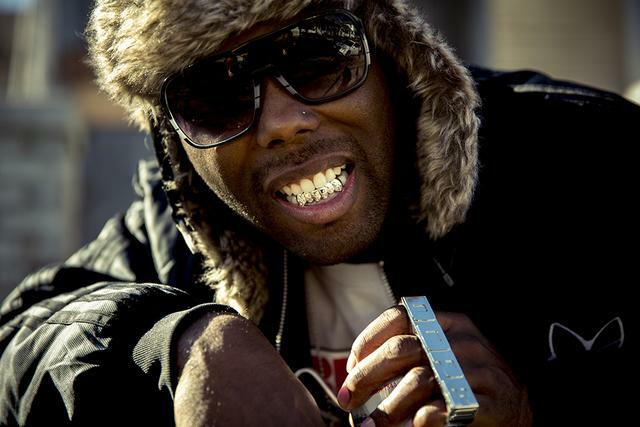 This cut was an interesting one for Don Trip. 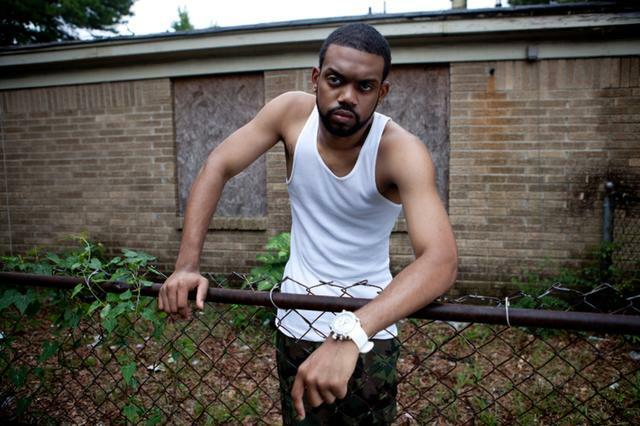 The hook finds Don Trip boasting, yet the track as a whole has a dark and mellow feeling with some depressing content, as Trip contemplates hard times in life and death. 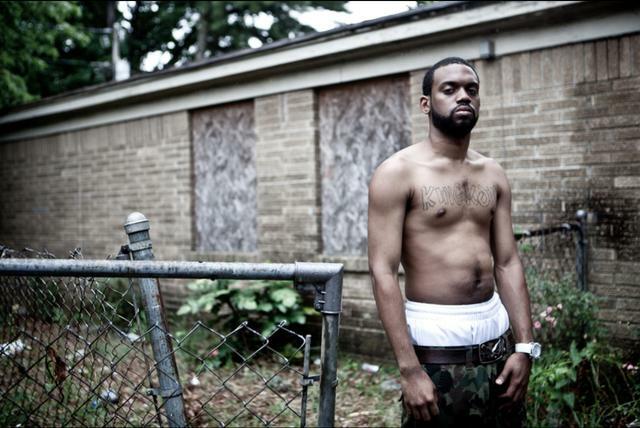 The Memphis emcee spits honest bars, on top of the dope production, the result of which is definitely worth a listen. 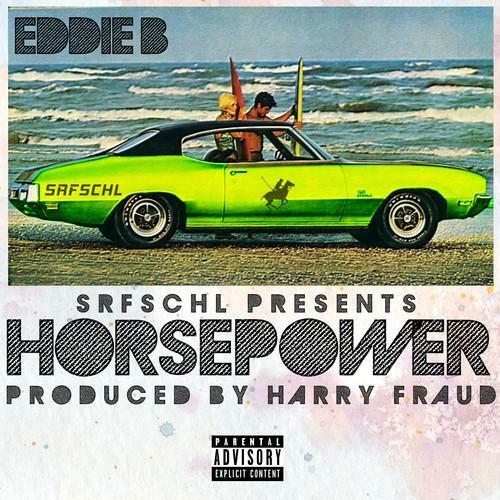 Surf Club’s Eddie B dropped his joint project with producer Harry Fraud the other day, and this track was one that leaked the other week. 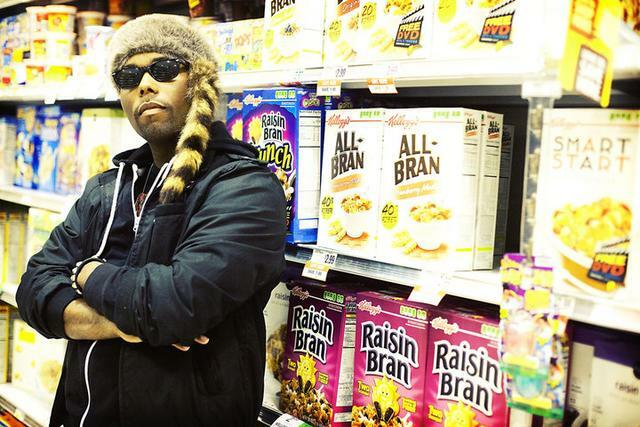 Horsepower offers up a combination of rap songs and instrumental-only tracks from Eddie B and Harry Fraud. Fraud delivers a great beat on “Michael Landon” and if you’re feeling it as much as we are, you’ll be happy to know it’s one of the instrumentals featured on the tape. Still though, Eddie, AG Da Coroner and Meyhem all deliver, but the production is worthy of listening in-and-of itself. 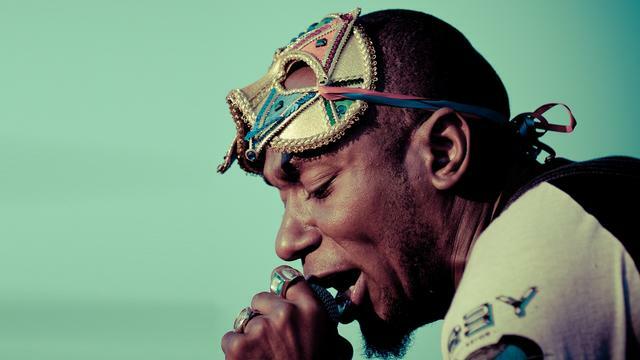 This track finally saw the light of day last week, after a live version Yasiin Bey did made the rounds on the internet. 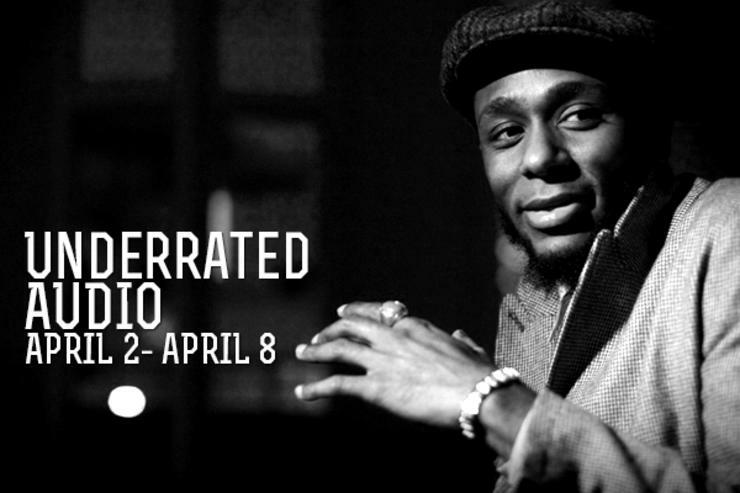 The production is provided by Kanye West, making it a gem, if it wasn’t already with Mos Def. The production definitely sounds like older ‘Ye, in fact even Yasiin sounds like he has a bit of a Kanye flow on this one. 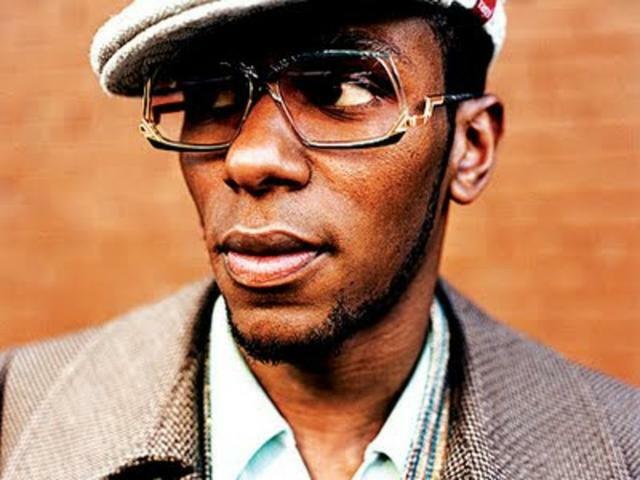 Yasiin keeps a laid-back flow throughout the track, matching the mellow and jazzy elements of the beat. This was some trippy ish from Flatbush Zombies but nothing less than we’d expect (it lived on the New York Renaissance mixtape). The beat is slow and builds up with what sounds like chiming bells in the background. The slow production matches the rappers’ flows and the sometimes-screwed vocals add an extra trippy flavour to it; you almost feel like you’re on lean just from listening to this. 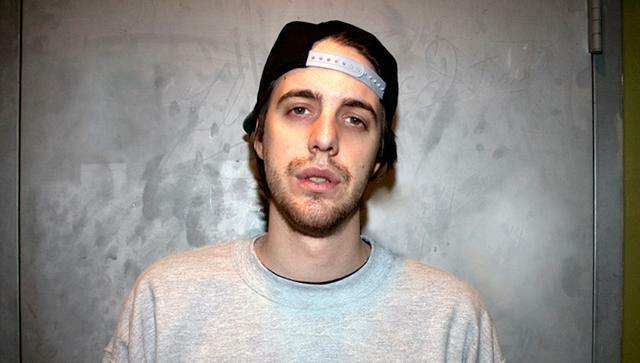 Plus there are the lyrics—those alone are warranting of a drugged-out description. 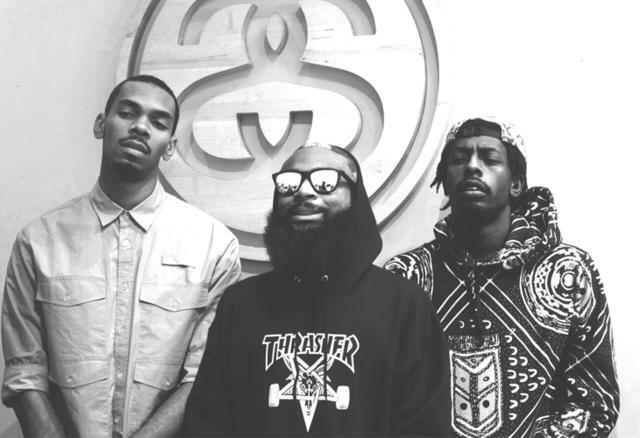 You can get lost in trying to understand what it is exactly Flatbush Zombies are talking about, so listen closely.